Evan leads the discussion this week from Louisiana as some of his travel plans were foiled. Him and Brad chat about cruise ship internet, RSA, the importance of mental health as a security professional, even more incident response topics, and the big Boening news. 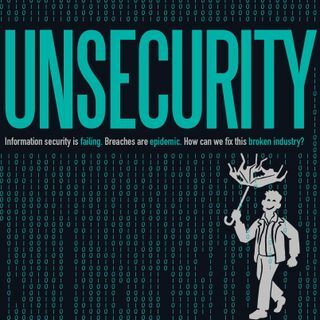 Give it a listen and (as always) let us know what you think at unsecurity@protonmail.com!